South Georgia Island (population 20), due east off the tip of South America, had no rodents until 18th-century sailing ships accidentally introduced them. After seven years of work, the island is now rodent-free, allowing native birds to recover. 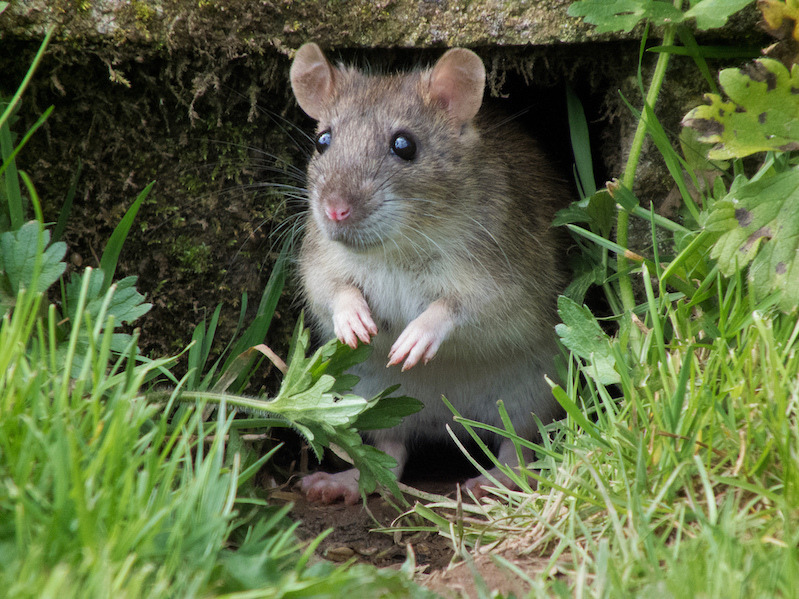 This past winter, a survey team, dubbed “Team Rat”, canvassed more than 1,500 sites in search of rodents. The group deployed thousands of peanut butter-coated chew sticks, camera traps and tracking tunnels, according to New Scientist. Three sniffer dogs also walked hundreds of miles to check for rodent activity. No signs were found, marking the first time in roughly 250 years that the island has been free of mice and rats. More than 30 different species of birds live on the island, including penguins and albatross. Most of these creatures nest on the ground or in burrows since there are no trees—but this leaves their nests vulnerable to rodent predators, reports Harvey.